The must-have application for owners of NAVITEL R1000 DVR. The app allows you to control your DVR using iPhone or iPad. Navitel R1000 App establishes the connection with the DVR via a Wi-Fi network. 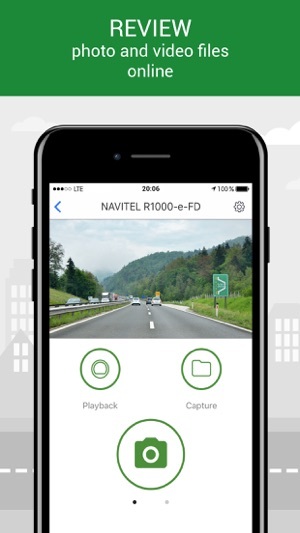 After successful connection, users can view video recordings and images from the dash camera on the screen of their iPhone on iPad in real time. 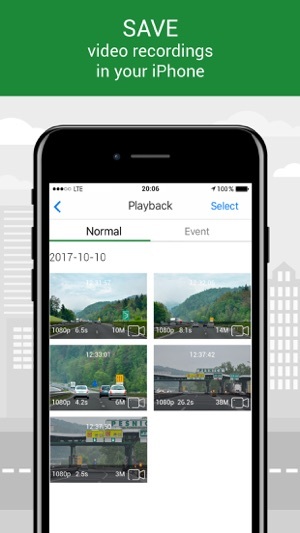 Save videos and photos taken on the road in the phone's memory and instantly share fragments of the footage via popular instant messengers or on social networks. With Navitel R1000 App managing the settings of the DVR will fall directly into your hands. 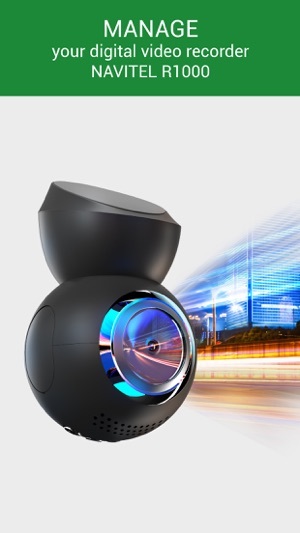 Change the settings of NAVITEL R1000 dash camera from the convenience of your iPhone or iPad. The application also allows you to format the DVR's memory card. 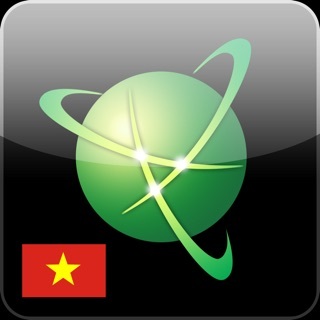 If you have any questions about the app, contact us at support@navitel.cz. From the technical/functionality side - app is simple, but handy and nice to have if you own R1000. This is a great app problem is thier is no sound too my videos how ever I have sound on Android. Please fix the sound with iOS app and thier is no landscape mode either.